Malone says that he will reveal you the secret of rich people from Monaco. It is an artificial intelligence trading software that can allegedly make you thousands of dollars. It is trading binary options. And Malone wants to give you his Monaco Treasure for free, so you can get rich for free. Really? The sad truth is that Monaco Treasure is a scam designed to rip you off. It will take your own money and lose it. So not only it won’t earn you a single cent, it will also make you poorer if you use it. Let’s start with Alfred Malone. He is a scam artist, or rather a fictitious character. This person does not exist. Scammers just made up a story and a person to make their scam look credible. Look at the picture and you will see that they show a stock photo, there is no Alfred Malone with this face. This is the first proof of scam. The fraud continues with testimonials. 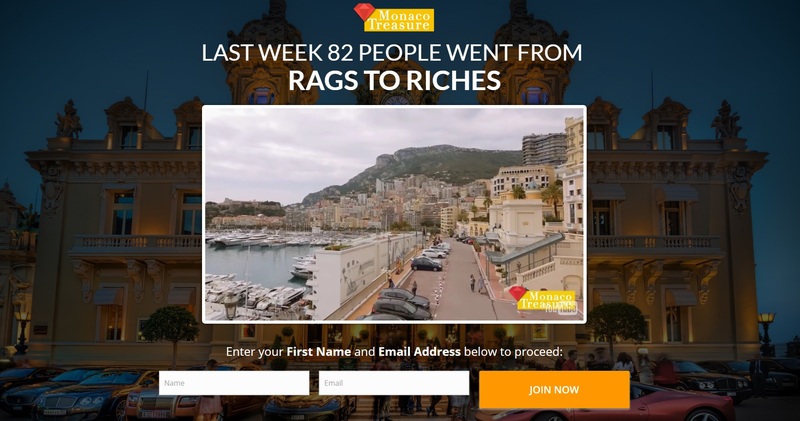 Scammers hired some actors to endorse Monaco Treasure, but all the claims about this trading system are fake. None of them ever traded with this program. 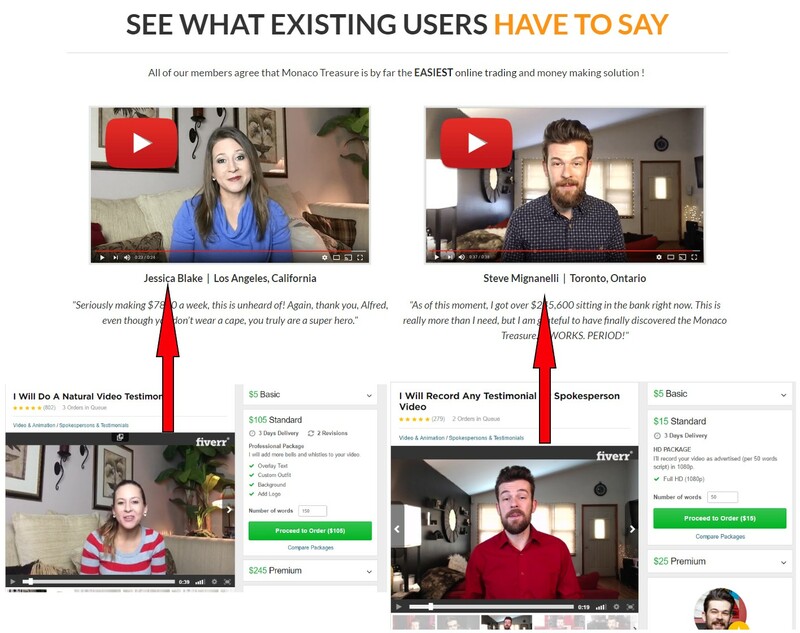 Look at the picture and you will see that they are actors that sell testimonials for five dollars. This is the second proof of scam. And finally we have the Monaco Treasure App itself. It is a piece of crap that is losing money. How do we know it? Well, it is a piece of software used by many scams that we are getting a lot of feedback about from real users. 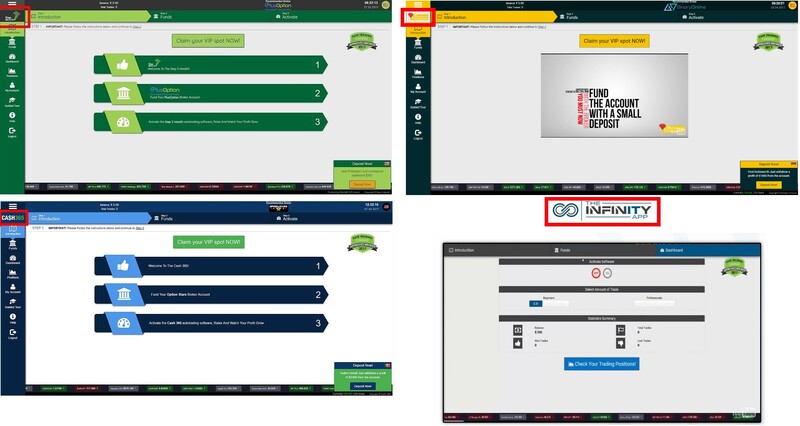 Check the picture and you’ll see some examples of other scams that are based on this same trading software, like Step2Wealth, Cash365 and The Infinity App. All these scams are losing money to real traders! So how does Monaco Treasure really work? The basic principle is very simple. People who run this scam are getting paid by some unregulated brokers for referring new depositing clients. So they need you to sign up and deposit with one of their brokers, it is how they make money. This is why they won’t let you use their software before you deposit. 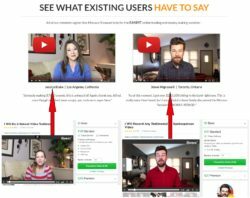 They cannot let you know that their app is losing money before they get their commission. Monaco Treasure is a scam that won’t make you any money. If you use it, you will lose your own money, because it cannot trade profitably! If you want to see how real money is being made in trading binary options, try a free demo account with a regulated broker. On the demo you can learn how to trade with profits. Forget about free trading apps, they are all scams.